Lighten your day with So Tango, 7 extra layers with 4 layers of extra crisp wafers combined with the delicacy of 3 layers soft cream that delights on every bite. Available in 2 flavors namely Belgian Chocolate and French Vanilla Milk. 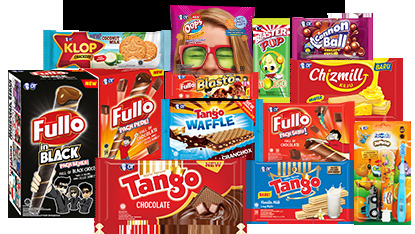 Celebrate any moment with a wide selection of Tango Wafer flavors. Light, crispy wafers baked to an original recipe from fine quality ingredients to bring you pure wafer perfection and flavors second-to-none. Indulge your senses with the smooth, generous cream and crunchy rice crisps of Tango Waffle. This unique taste experience comes in Crunchox, Crunchblueberry and Crunchmilk flavors. Discover the exciting new snacking experience. It's not a waffle. It's not a Cracker. It’s Tango Kraffel! The light, crispy, crunchy sensation coated with luxurious caramelized sugar. 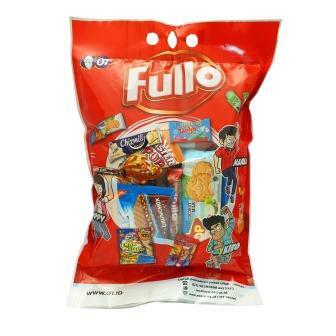 Get ready to fill up your days with fabulous Fullo, crispy wafer rolls filled to the brim with smooth cream in a choice of tastes: chocolate, vanilla-milk, chocolate-vanilla, chocolate-strawberry, and the new variant black choco. 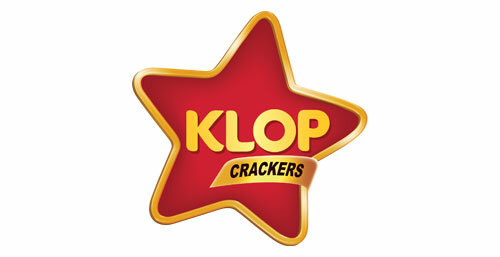 A bite-size, star-shaped crispy cracker sprinkled with an abundant amount of delicious and savory flavoring, which is baked instead of fried. 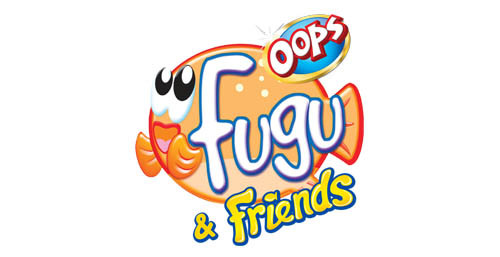 Bloated bite-sized crackers in the shape of a Fugu Fish, with a thick layering of delicious and savory flavoring, baked instead of fried, making it suitable for any occasion and will bring joy for kids in a choice of tastes: grilled lobster and seaweed. One Fullo Blasto is never enough, combining five sensations of caramel, wafer stick, chocolate cream, rice crisps and a rich chocolate coating. In chocolate variants. Let the deliciousness of Cannon Balls rain down on your tongue. Tender balls of milk chocolate with a crunchy coating of sugar and chocolate crisp. Every crunchy bite will make you want more. Soft Candy “Zaman Now” Coated with sugar with Duomint flavour for your-better-chewing experience! 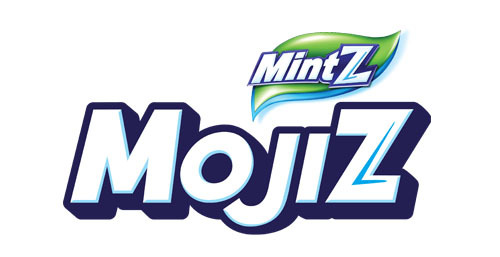 Refresh your days with Mintz, a chewy layered candy with attitude and non-stop minty coolness. Now even fresher with five variants: doublemint, peppermint, lemonmint, cherrymint and grapemint. Meet Blaster, the undisputed champion of flavour. The striped candy with a sensational blast of chocolate hidden inside. Available in chocolate and Neapolitan flavours. Excite your day with Blaster Pop. A striped lollipop with a center full of fun. Available in a choice of flavors: Mango, Grape, Orange. Boost up your spirits with Kurang Asem, the unique candy with surprising sour centres and flavor combinations: Kurang Asem Hot Rujak. Vit~Amin Tea is a drink that contains vitamins B3, B6 and C combines with the freshness of tea and real fruit juice. It is packaged with PET Aseptic Cold Filling Technology and Ultra High Temperature that maintains its quality. You can drink 3-4 bottles Vit~Amin Tea a day to fulfill your daily vitamin needs. Don’t forget to drink Vit~Amin Tea every day! Refresh your days with Teh Gelas, a healthy tea, rich in natural antioxidants, brewed from quality all-natural tea with 100% cane sugar. Enjoy the refreshment of original or green tea flavours. Quench your thirst with a healthy, refreshing Vita Jelly Drink, enriched with vitamin B3, B6, C and high fibre content to energize your day. Now even fresher in Orange, Strawberry, Grape, Passion Fruit, and Soursop flavours. Enjoy a refreshing, creamy Vita Pudding made with milk, cane sugar and real fruit juice. Available in chocolate, vanilla caramel, strawberry, and mango flavours. Mineral Water derived from mountain springs and contains minerals with pH-balanced, and guaranteed freshness and clarity. 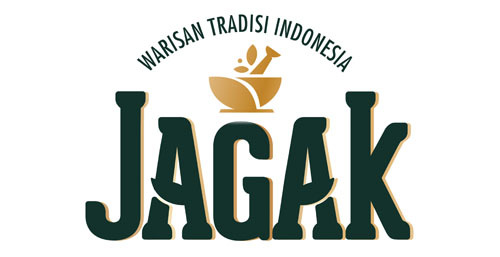 Jagak Pegal Linu Masuk Angin merupakan minuman kesehatan alami berkhasiat terbuat dari 100% bahan-bahan alami pilihan warisan tradisi Indonesia . 100% Bebas gula, mengandung daun stevia dan eritritol (bahan dasar jagung) sebagai pemanis alami. 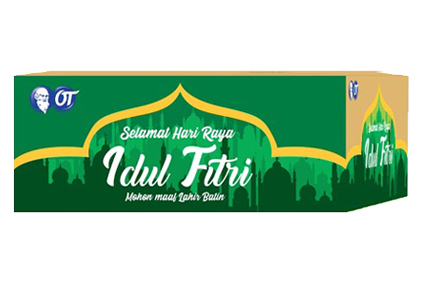 Berkhasiat untuk menjaga dan menopang tubuh agar tetap sehat. Aman untuk dikonsumsi sehari-hari sesuai anjuran. Keep your spirits high whatever day it is with Kiranti. A drink to ease women through their monthly cycle, included in the OHT (Standardized Herbal Medicine) category, made from natural (herbal), standardized ingredients that have been scientifically and clinically proven to be safe and beneficial. Available in Sehat Datang Bulan, Pegal Linu, and Sehat Datang Bulan Plus Juice variants. 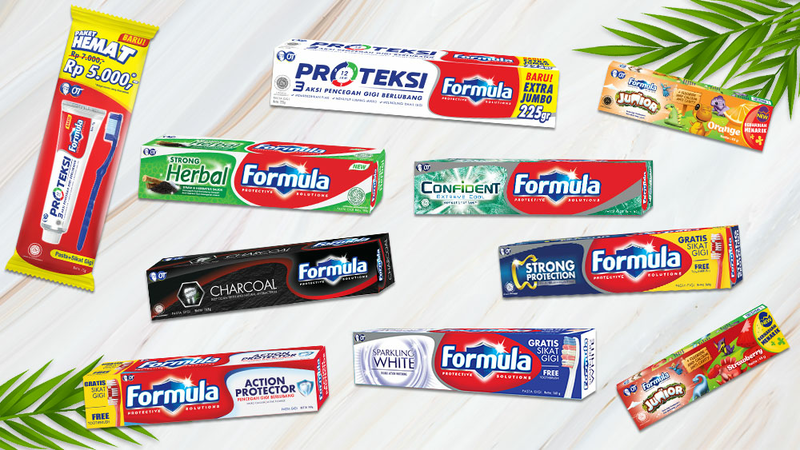 Time to gain more confidence with Formula, a toothpaste with the latest technology, available in Action Protector, Strong Protector, Sparkling White, Proteksi and Charcoal. 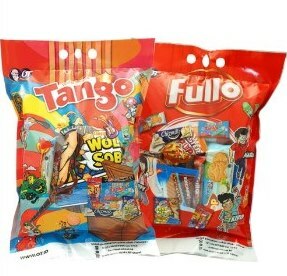 Also available in Junior Orange, Junior Strawberry, Special Pack Orange and Special Pack Strawberry variant for kids. Toothpaste for promoting oral protection and long lasting fresh breath. 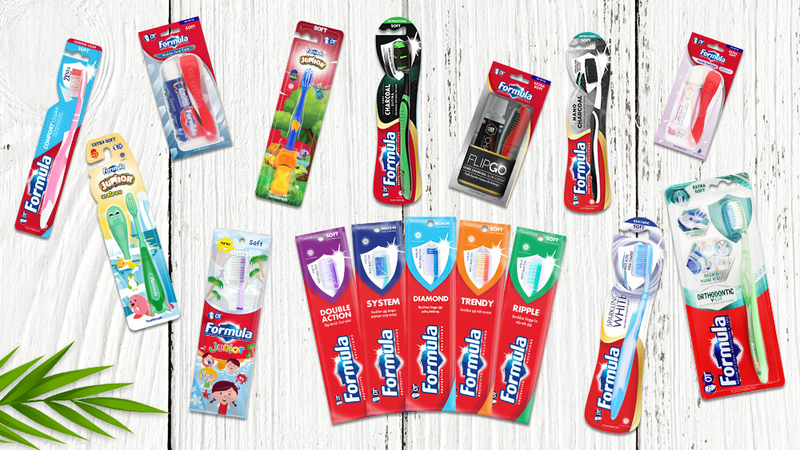 Witness the breakthrough in healthy teeth with Formula toothbrush. Enhanced with an ergonomic design, elegant and specifically designed for the needs of the Indonesian people. Keep your breath fresh every day with Formula Mouthwash. Using fresh lock technology that seals the freshness of your breath 2x longer and immediately eliminates bad breath. Celebrate special moments with special packages from OT. 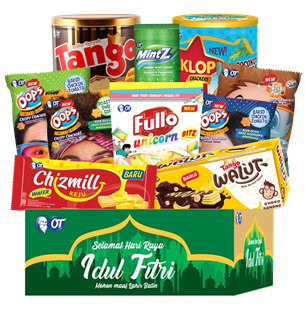 A variety of packages are available for your needs.